To make your first steps into kitesurfing fun, easy and challenging Peter Lynn built the Skim. 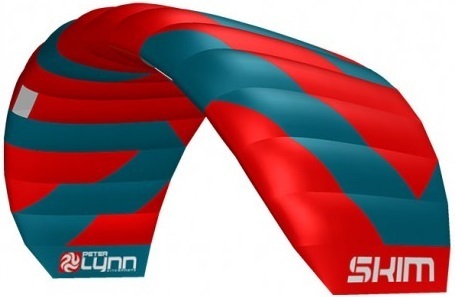 The Skim is a 3-line trainerkite that can easily be relaunched even from the water making it perfectly suitable for those body dragging sessions to get used to controlling a kite while in the water. As we believe anybody should be able to enjoy wind powered (water)sports the Skim offers an easy yet challenging learning curve perfect for those important first steps into this exhilarating world. Its superb flight characteristics and 3rd line safety make the Skim perfect to learn the basics in full control and confidence. 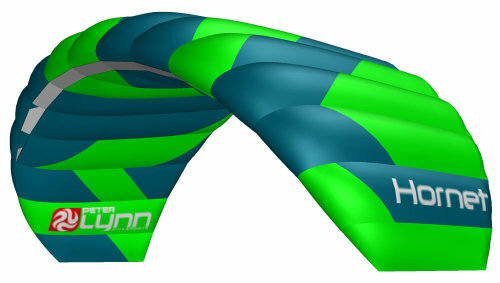 Huge usable windrange: From easy going light winds to high wind body dragging fun. 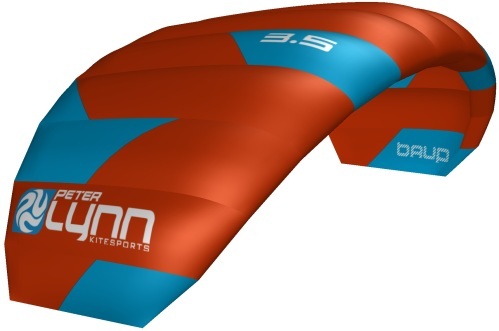 The Skim has a big wind range which makes it an excellent kite to make quick progression with. 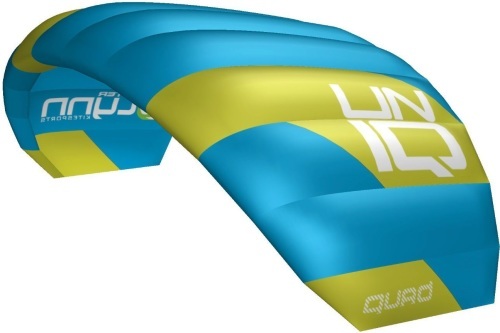 It flies very easy going in light winds, so beginners feel safe and confident flying it, but it also performs very well in high winds, where the Skim is easily powerful enough for some body dragging fun. Safe & easy: Easy controls through the controlbar with safety leash. The third line on the Peter Lynn Skim has a double function. 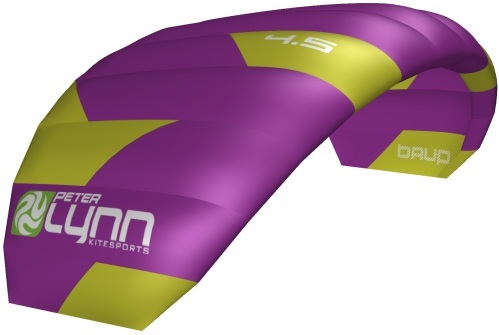 Firstly it connects the trailing edge of the canopy to a wrist strap, so when you let go of the bar the kite will completely depower and drop to the ground. Its second function is to help you relaunch when the kite is nose down on the ground. To make your life easy, the lines have been pre-attached. Easy controls and quick through the air: The Skim flies fast yet controllable. The Skim is very easy to fly in its lower wind range, it responds exceptionally well to steering input and turns smoothly. As the Skim is flown on a bar, the chance of over-steering the kite is reduced to zero. Its specially designed profiles ensure the perfect balance between speed & control and challenge & ease.